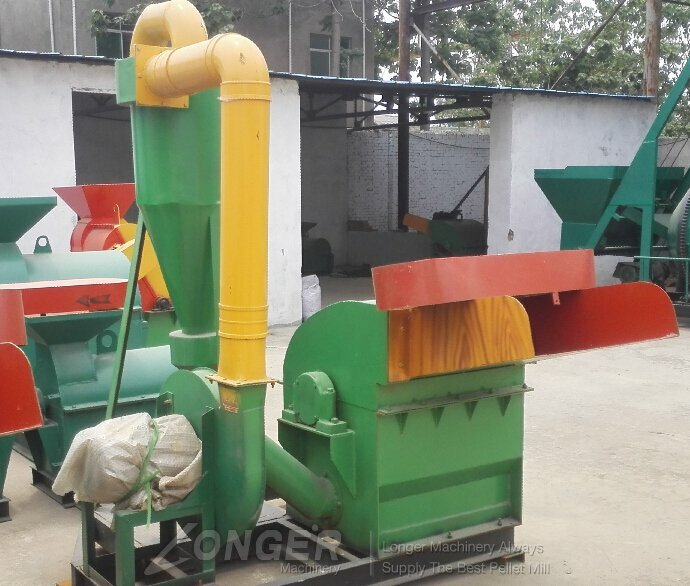 This machine mainly use for crushing straw,tree branch(Length<5cm),and also can use for crushing cotton straw,bark,rice straw. 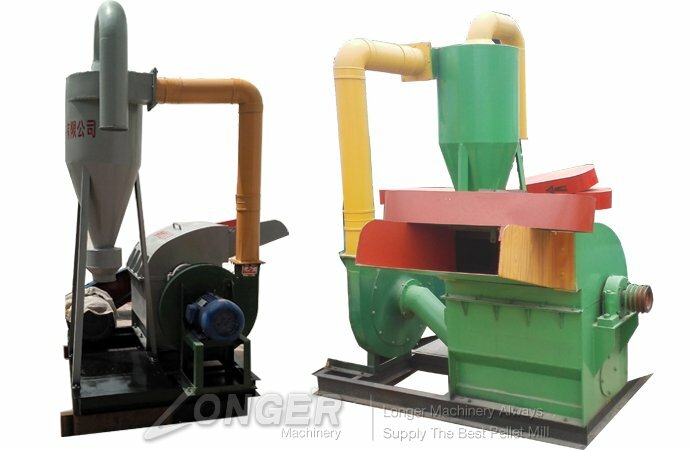 Finished product can use for generate electricity,paper making,ethyl alcohol extracting.. Size of finished product can be customized by customer’s requirements. 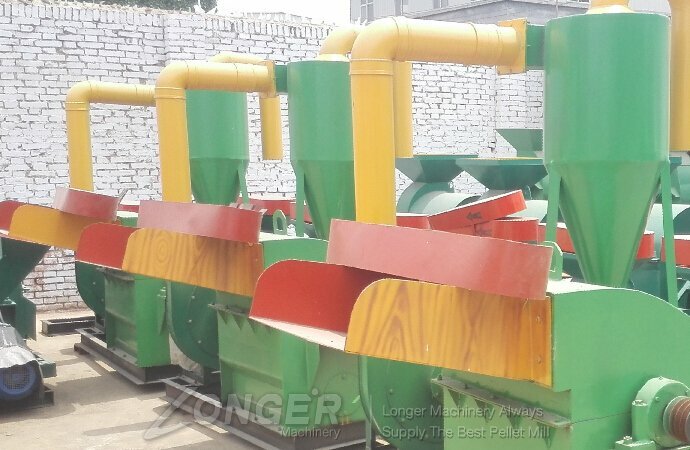 And this machine can collecting powder to avoid the air pollution.